SEA Blue 2017 Photos and Video Have Been Posted! 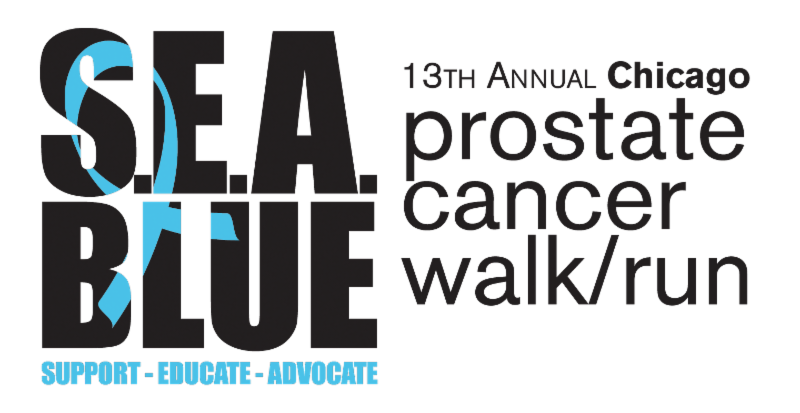 Thanks again for your participation in this year's SEA Blue Chicago Prostate Cancer Walk & Run! 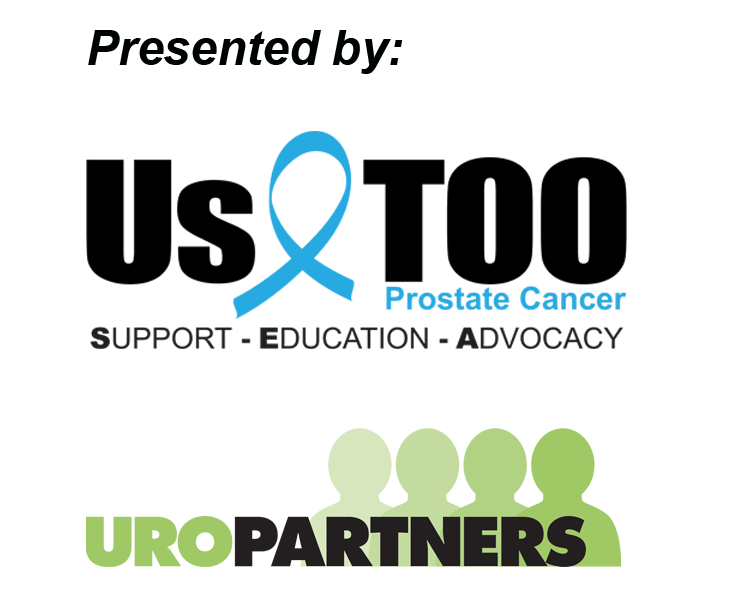 We appreciate your help in raising awareness for prostate cancer and raising funds to provide educational resources and support services to the prostate cancer community at no charge from Us TOO. We have posted photos and video of the event and invite you to relive the memories of a beautiful day, tag photos of yourself and your friends, or leave any comments. We hope to see you at the 14th Annual SEA Blue event next September! We will share the event details as soon as they are confirmed.